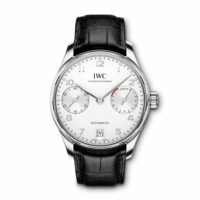 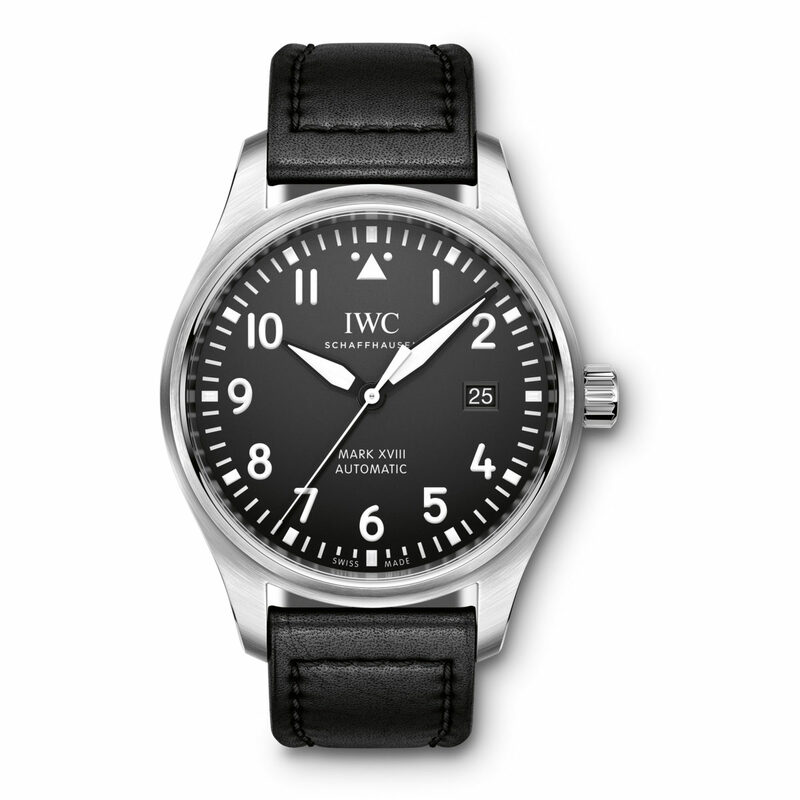 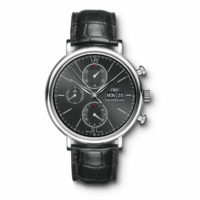 Pre-Owned IWC Pilot's Watch Mark IVIII (IW327001) automatic watch features a 40mm stainless steel case with a black dial on a black calfskin strap with pin buckle. 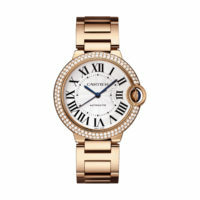 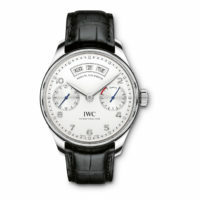 Functions include hours, minutes, central hacking seconds hand & date display. 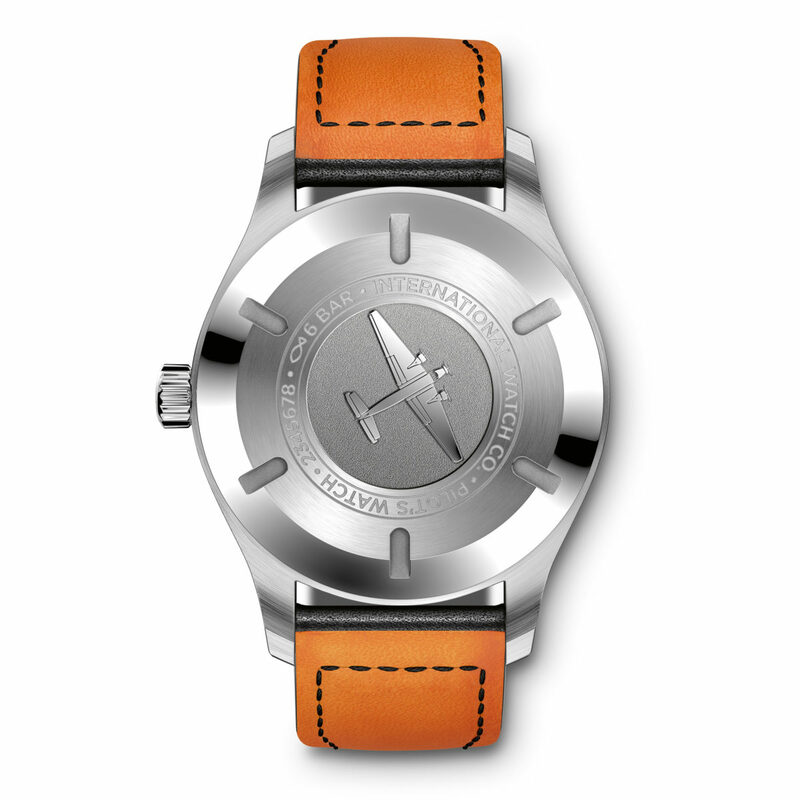 This watch comes complete with box and papers & a one year limited Marshall Pierce Warranty.